From sensory science to nutritional solutions. 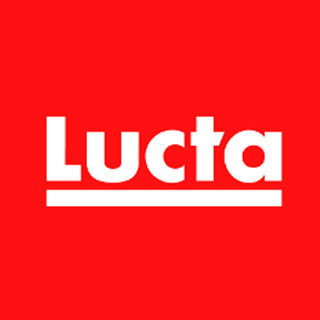 The Feed Additives Division of Lucta SA prides itself in applying sensory science to solving nutritional challenges. Through cutting-edge sensory research we develop innovative solutions to improve animal productivity, health and wellbeing. We are operating globally from seven subsidiaries, delivering our products in the main areas of feed production around the world.